Sacramento Home & Garden Show | Explore The Latest Kitchen and Bath Trends for 2019! 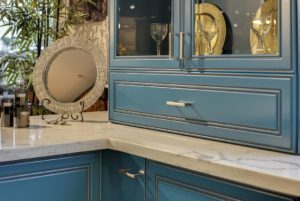 24 Jan Explore Kitchen And Bath Trends at the Sacramento Home and Garden Show – March 1 – 3, 2019! Explore the latest kitchen and bath trends for 2019 at the Sacramento Home and Garden Show at Cal Expo in buildings A – C coming up March 1 – 3, 2019! Compare – shop – and save at the Sacramento Home and Garden Show. 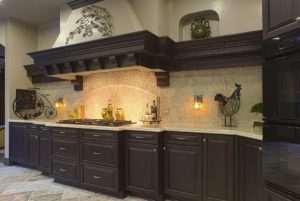 You can speak to a variety of kitchen and bath remodeling specialists all in one location. 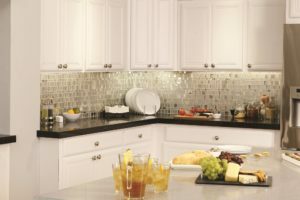 Whether it’s the all black cabinetry look with smokey hues, the two tone kitchen, industrial quartz or granite countertops, cabinet refacing, mixed metals or forged iron shelves and more – you can get answers to your questions. Gates open on Friday, March 1 at Noon! Don’t forget to pick up a Passport at the entry to the show to play the Passport game. Visit locations around the show and get your Passport stamped – Enter to win some nifty prizes!